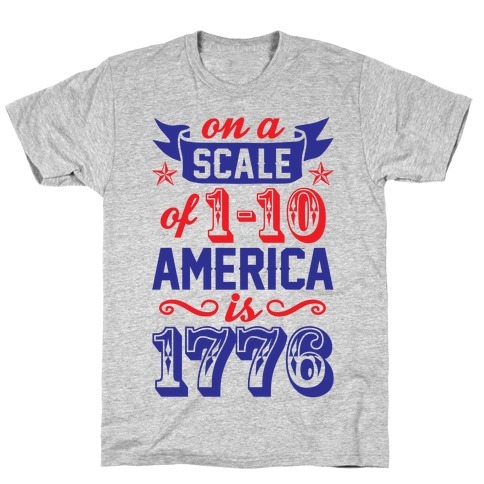 Browse our collection of 134 America Is The Bomb T-shirts, Phonecases and more. Designed and printed in the USA. 100% Satisfaction Guaranteed. About this Design Show off your love of America and fireworks with this USA inspired, red, white, and blue, patriotic, berry shirt! Let the world know you are a cute little berry and you are patriotic as heck! 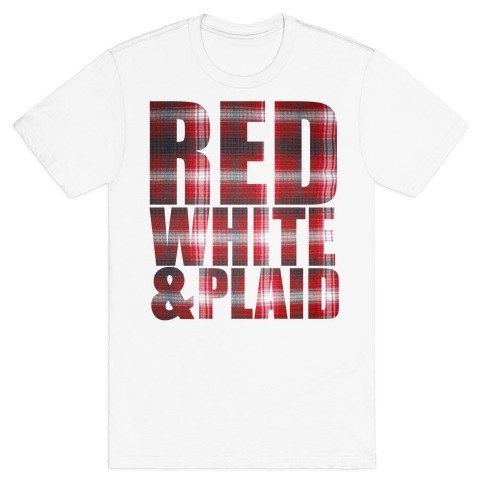 Show off your love of America and fireworks with this USA inspired, red, white, and blue, patriotic, berry shirt! 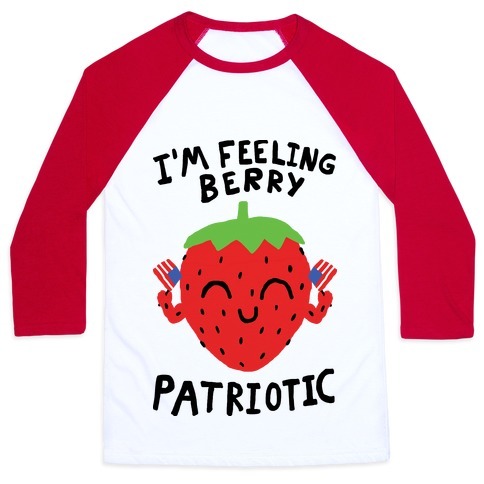 Let the world know you are a cute little berry and you are patriotic as heck! About this Design Celebrate freedom and all things America with this Pledge Of Allegiance design! 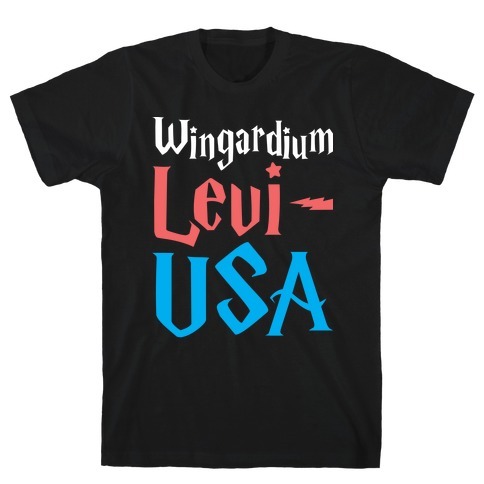 Perfect for the 4th of July, July 4th parties, patriotism, American pride, USA pride, and being proud to be an American. 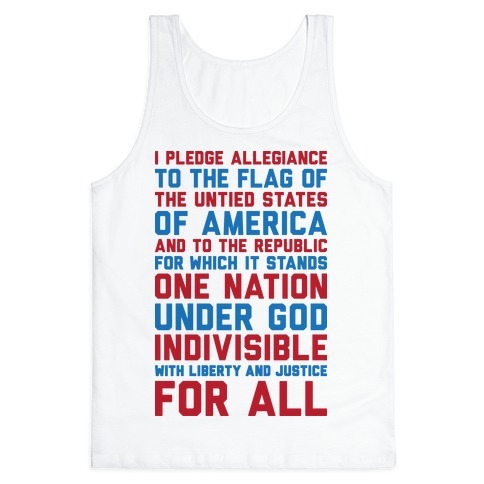 Celebrate freedom and all things America with this Pledge Of Allegiance design! 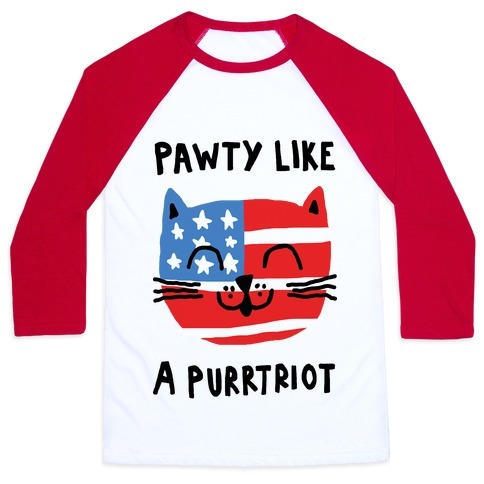 Perfect for the 4th of July, July 4th parties, patriotism, American pride, USA pride, and being proud to be an American. About this Design Celebrate America this 4th of July in gay pride style with this patriotic pride design featuring the text "Land Of The Free Home Of The Gay And We Are Here To Stay". Perfect for a cookout, watching fireworks, LGBTQ+, and being gay in the USA! 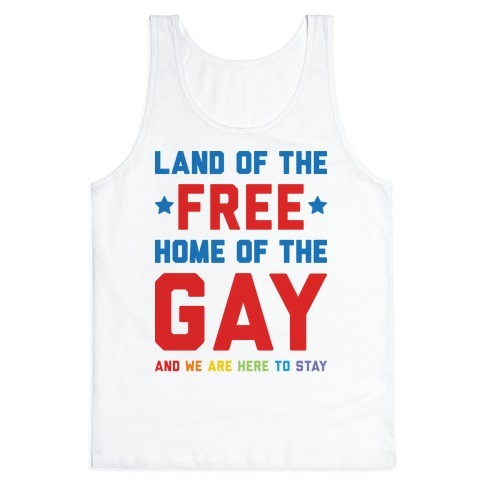 Celebrate America this 4th of July in gay pride style with this patriotic pride design featuring the text "Land Of The Free Home Of The Gay And We Are Here To Stay". Perfect for a cookout, watching fireworks, LGBTQ+, and being gay in the USA! 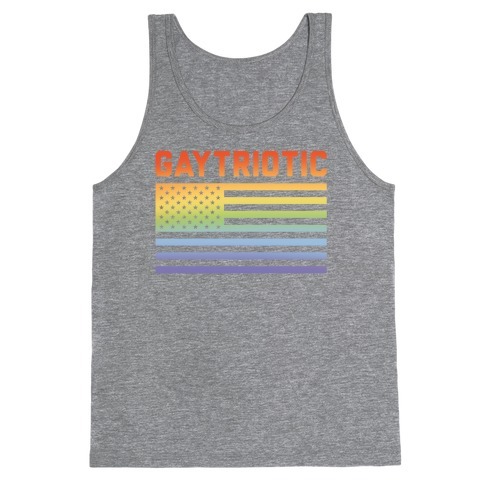 About this Design I'm patriotic and also super gay, I'm Gaytriotic! Celebrate your Gay pride and your patriotism in one with this awesome, LGBTQ, Merica' themed pride shirt! I'm patriotic and also super gay, I'm Gaytriotic! Celebrate your Gay pride and your patriotism in one with this awesome, LGBTQ, Merica' themed pride shirt! About this Design Woo America! 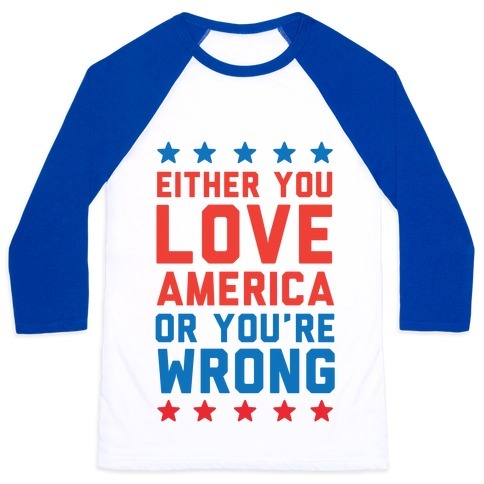 Show off your ironic patriotism with this American pride design featuring the text "Go America Yay Freedom" to let all your patriotic pals know that your sarcasm is the definition of freedom/free speech. 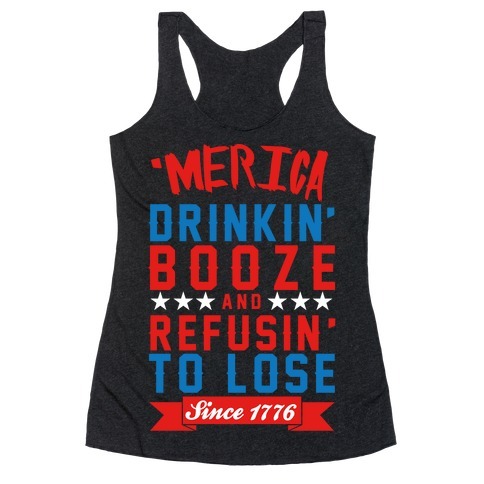 Perfect for a 4th of July party, cookout, Merica pride, and America ! Woo America! 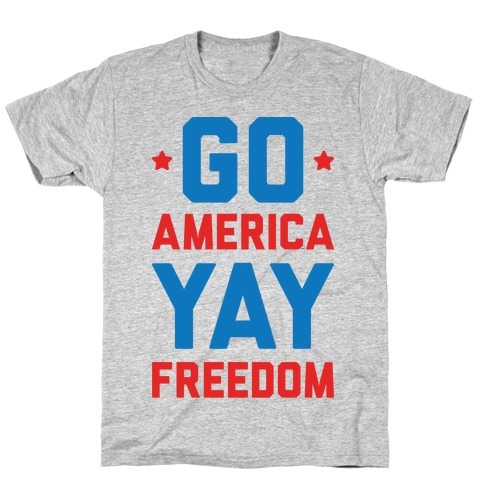 Show off your ironic patriotism with this American pride design featuring the text "Go America Yay Freedom" to let all your patriotic pals know that your sarcasm is the definition of freedom/free speech. 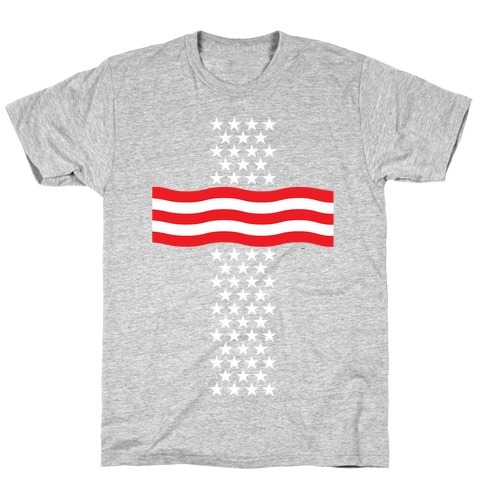 Perfect for a 4th of July party, cookout, Merica pride, and America ! 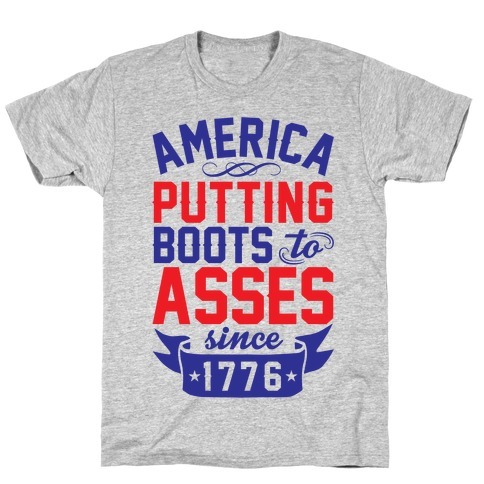 About this Design This patriotic shirt features the phrase "America, putting boots to asses since 1776" and is perfect for showing your love for the greatest nation on earth, the US of A! Ideal for the 4th of July, Memorial Day, Veteran's Day, or just loving America and drinking beer with your american friends! About this Design This patriotic drinking shirt features an eagle and the words "America the beer-tiful" and is perfect for people who love America, the USA, patriotism, freedom, beer, drinking, hotdogs, hamburgers, grilling, summer parties, getting wasted, shooting off fireworks, and getting star spangled hammered! This patriotic drinking shirt features an eagle and the words "America the beer-tiful" and is perfect for people who love America, the USA, patriotism, freedom, beer, drinking, hotdogs, hamburgers, grilling, summer parties, getting wasted, shooting off fireworks, and getting star spangled hammered! 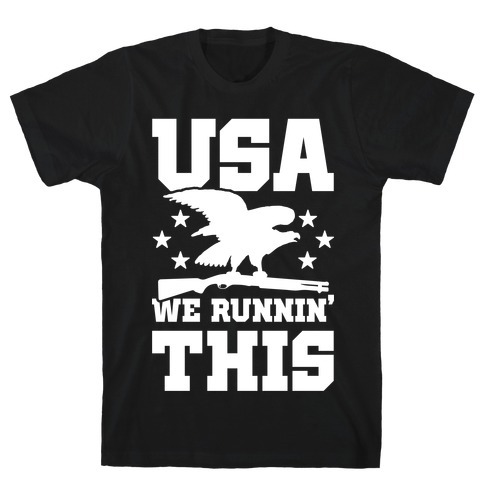 About this Design This cool patriotic American shirt features an eagle holding a shotgun and the words "USA - we runnin' this" and is perfect for people who love america, patriotism, eagles, freedom, weapons, guns, American Exceptionalism, firearms, the second amendment, liberty, and showing your love for the United States of Awesome at the gym, school, work, or just kicking back drinking beer this 4th of July! 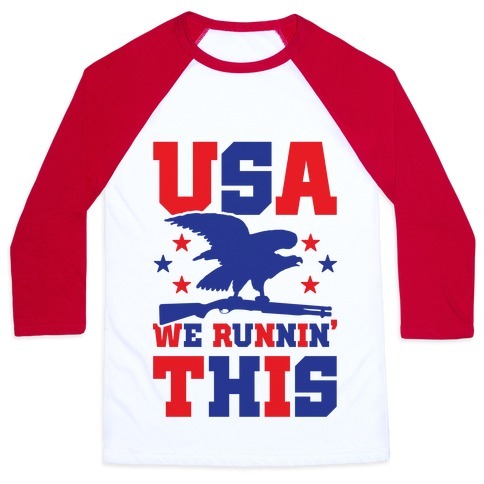 This cool patriotic American shirt features an eagle holding a shotgun and the words "USA - we runnin' this" and is perfect for people who love america, patriotism, eagles, freedom, weapons, guns, American Exceptionalism, firearms, the second amendment, liberty, and showing your love for the United States of Awesome at the gym, school, work, or just kicking back drinking beer this 4th of July! About this Design Uncle Sam wants YOU to be a true Red, White and Blue, Star Spangled Hammered American who appreciates freedom and goodwill towards man. So you should do what he wants and grab me a cold one! 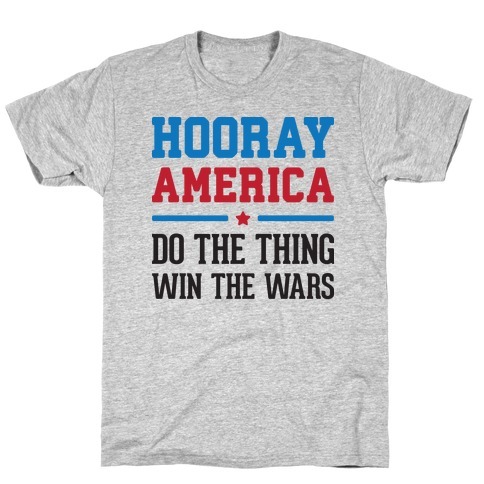 Celebrate Independence Day with this Uncle Sam t shirt perfect for partying like a real 'Merican, having a cookout, watching fireworks, and being proud to be an American! Uncle Sam wants YOU to be a true Red, White and Blue, Star Spangled Hammered American who appreciates freedom and goodwill towards man. So you should do what he wants and grab me a cold one! 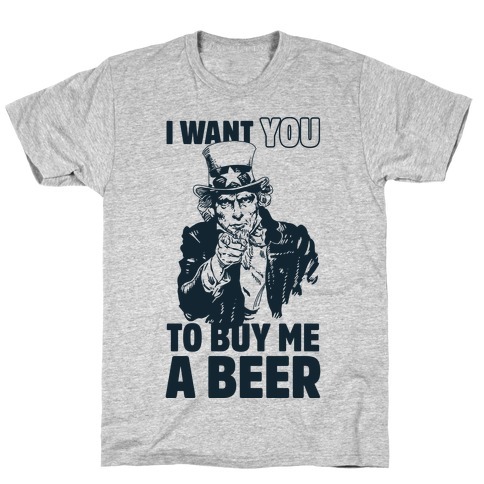 Celebrate Independence Day with this Uncle Sam t shirt perfect for partying like a real 'Merican, having a cookout, watching fireworks, and being proud to be an American!